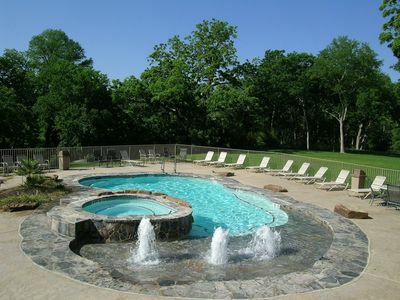 Harris Hideaway- 2bdr/2bth condo- Walking distance to Schlitterbahn! 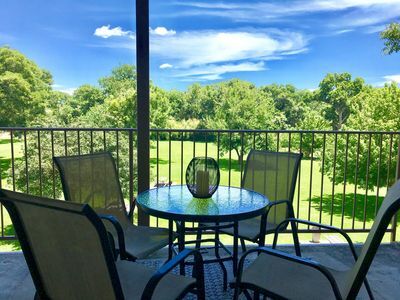 Enjoy your ultimate New Braunfels vacation in this immaculate, beautifully decorated condo outfitted with nothing but luxury in mind. 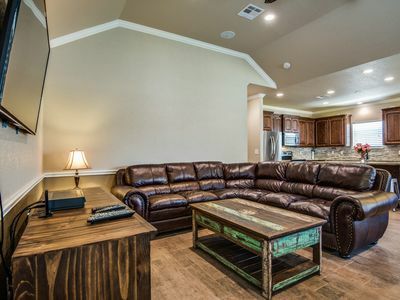 Now with 3 new flat screen TVs! 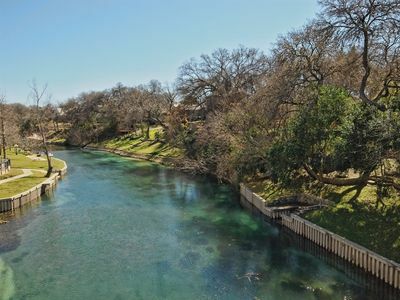 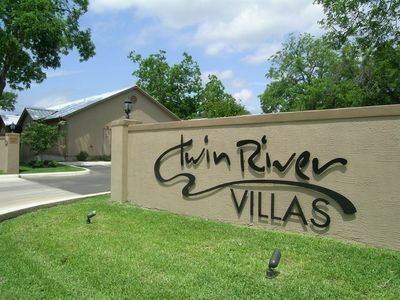 This beautiful condo is located in the heart of New Braunfels on the Guadalupe River and is just minutes away from historic downtown, Schlitterbahn, golf, and much, much more. 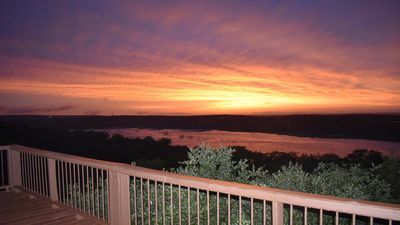 Also located conveniently close, are the popular Natural Bridge Caverns, Sea World, and the Texas Wildlife Ranch. 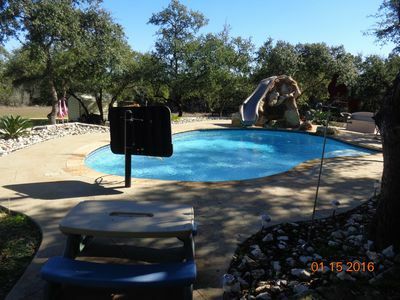 After a relaxing day on the river, or an exciting day at Schlitterbahn, throw some hamburgers on the grill while the kids are splashing in one of the two pools. 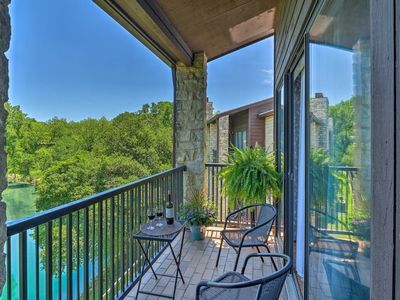 Unwind in one of the four hot tubs, or enjoy the sunset from your private balcony! 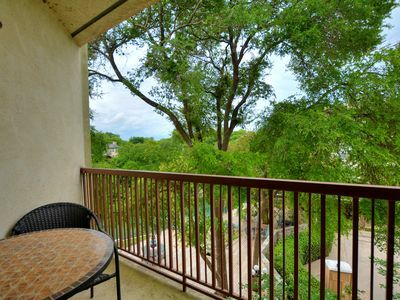 We can ensure that this condo will make a great pick for your next New Braunfels Vacation! 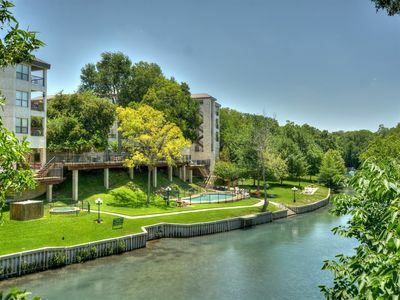 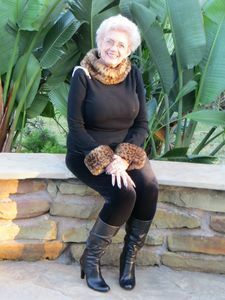 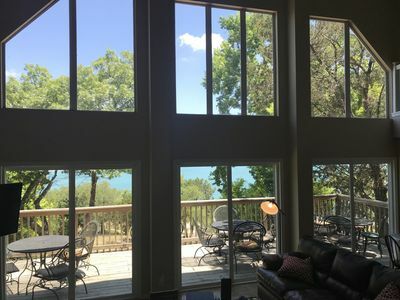 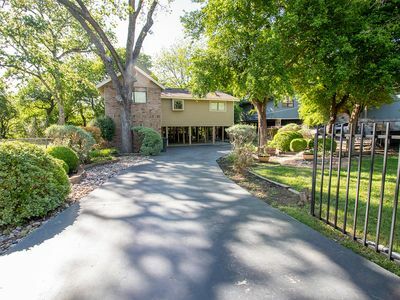 'River Rat Retreat' Prime New Braunfels Condo! 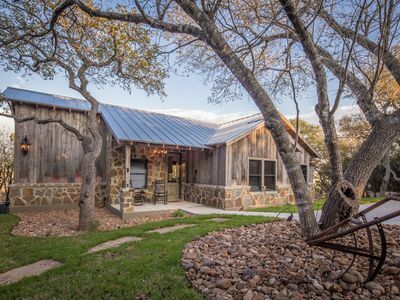 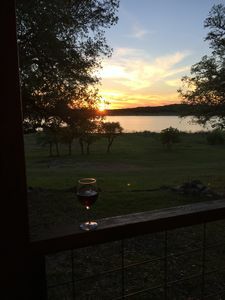 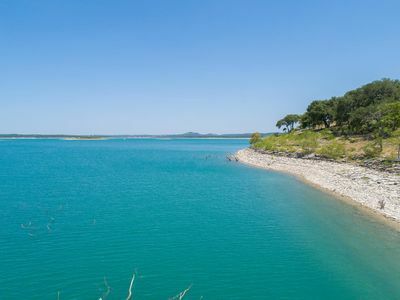 Magnolia Haus- experience a beautiful, charming getaway at Canyon Lake! 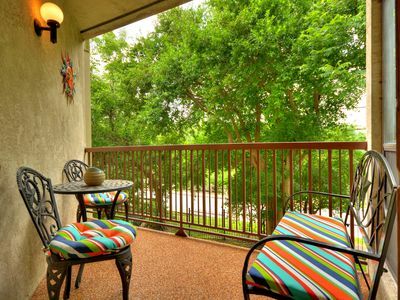 2 bedroom/1 bath condo, Private Balcony with gorgeous river view! 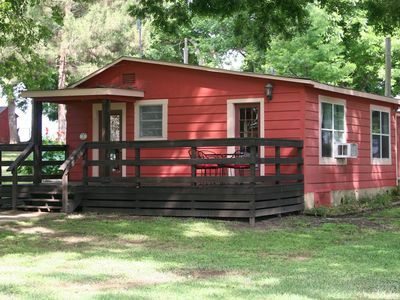 LAKE LIVING AT ITS FINEST!!! 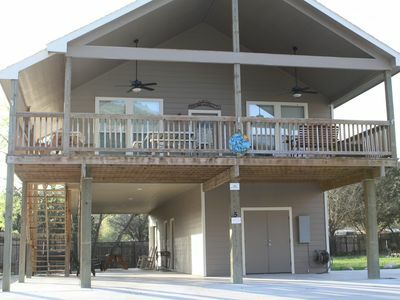 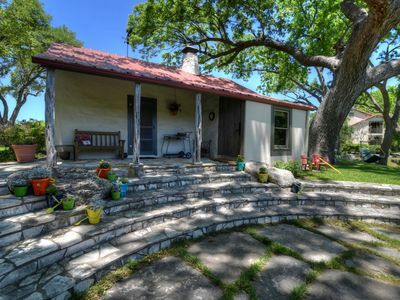 Haus w/ Private Comal River Access & Large Outdoor Deck! 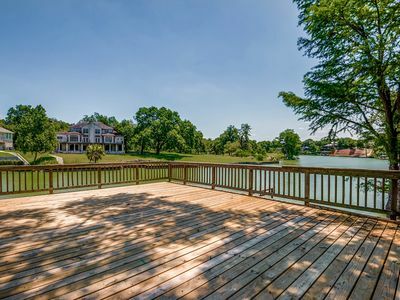 In the heart of NB!